Get the benefits from a head support with our strong but comfortable Head and Neck Support. It may be the case that your child, or person you care for, could benefit from more head support. Head support not only means they are able to lift their head from a resting position more easily, but that it will also benefit their breathing, swallowing, eating and general social interaction. Our Head and Neck Support provides this level of support in a way that is comfortable to wear. This collar is strong and uses the base support area at the back of the head and jaw line to keep the head in position. 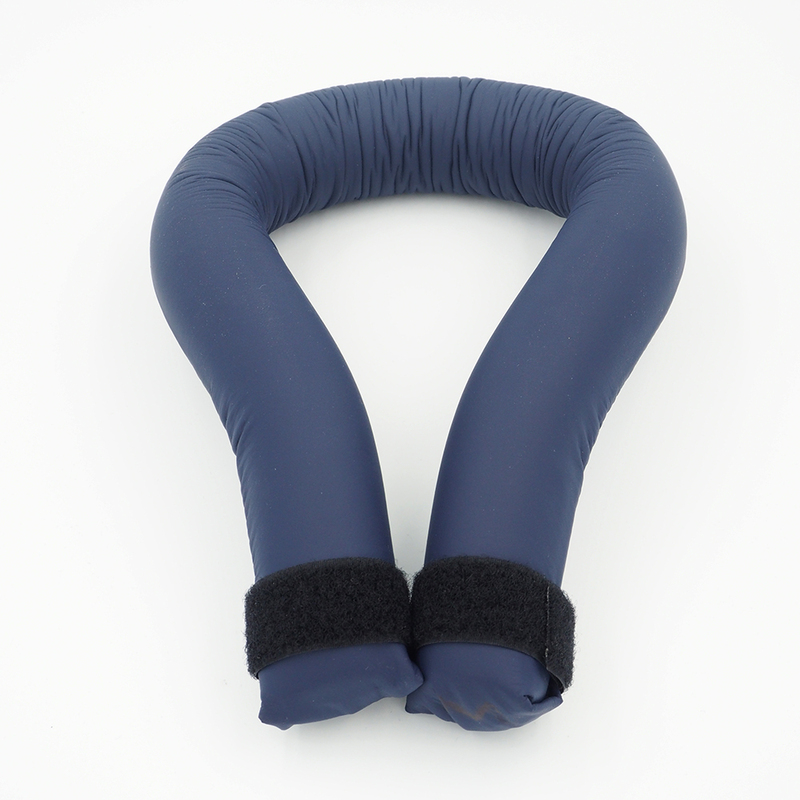 The soft foam wraparound collar can be moved and moulded easily and will maintain head positioning while not putting any pressure on the sides of the neck. The most important feature is that this collar is open at the front, meaning it won’t constrict breathing. This can easily be cleaned with a damp cloth as needed. The support needs to fit comfortably with any headrest that is also in use. The opening needs to be in the midline. If the child’s head is turned so chin is not in the intended space, use verbal or gentle physical prompts to return the child to the middle. Please contact the child’s physio if there are ongoing concerns with use of the support.